i heart napa: day dreaming. 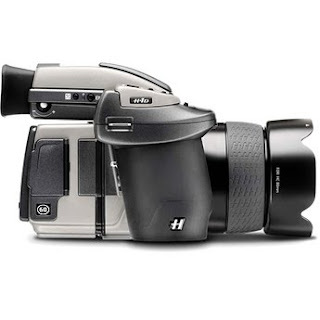 one day... if i ever win the lotto, i will buy this camera. categories: day dreaming, i heart.